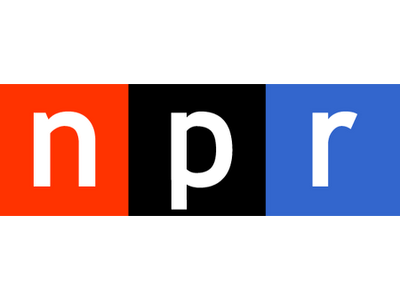 A week from today, several hosts and writers from NPR, as well as the founder of DecodeDC, will meet at George Washington University’s Marvin Center to discuss the future of radio and podcasting. The audio journalists will examine how digital media is changing the way in which audio entertainment is produced and consumed — their discussion will include topics such as the direction of the industry in terms of broadcast radio, podcasts, streaming, on-demand subscriptions and smartphone applications, and why it matters to journalism overall. Wednesday, Feb. 11, 2015; 7:15-8:30 p.m.
For more information and tickets, check out the event online.